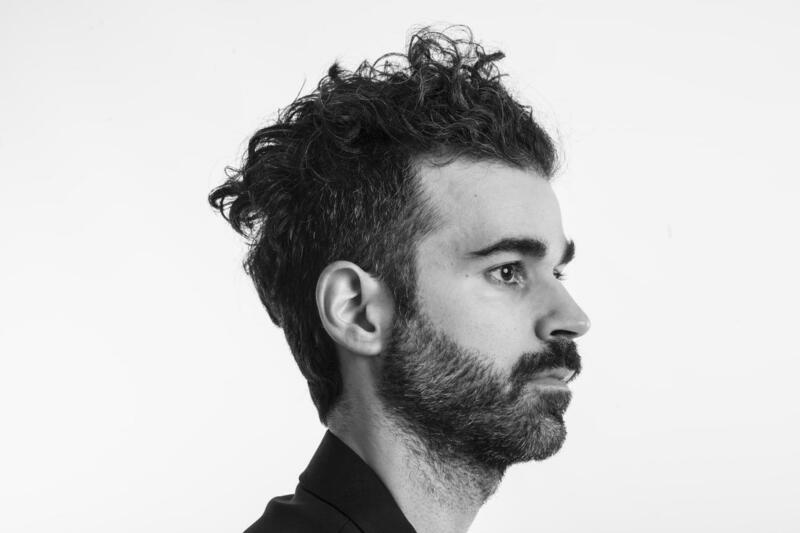 Geographer is a four-piece indie rock band from San Francisco, CA founded in 2007 by Mike Deni. The band self-released their debut record, 'Innocent Ghosts', in 2008. The band then signed on with local label Tricycle Records to release their EP 'Animal Shapes' in 2010 garnering the band a 'Undiscovered Bands You Need to Hear Now' nod from SPIN Magazine. In 2012 the band released its 2nd full-length record 'Myth' through Modern Art Records, touring the US and Canada as both a headliner and direct support. The band is gearing up to release their third record 'Ghost Modern' on Roll Call Records March 24th 2015. The first single 'I'm Ready' has already gained critical praise and heavy rotation on radio stations such as KCRW, LIVE105, KEXP, etc.